Like most pet owners, you’ll probably want to take your dog with you for day trips or overnight stays. 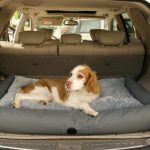 If you travel a lot with your pet, you’re going to want a dog bed that’s comfortable and durable enough to last for awhile. 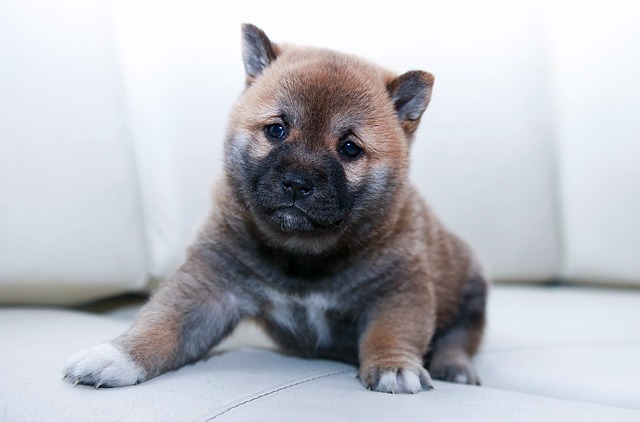 Dogs need a place of comfort because it can be hard on a dog to travel just like it can for a human – especially long distances. 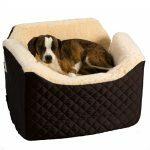 A bed the dog knows also provides a familiar place that calms the dog whether it is in the car or in the hotel room, a little piece of home. 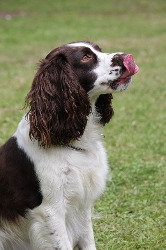 The safety of your dog is also an important factor. Some of these beds go in the back seat and some are for the back of an SUV. 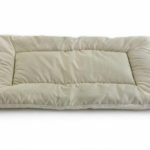 High side bolsters and non-slip bottoms are very important features as well.